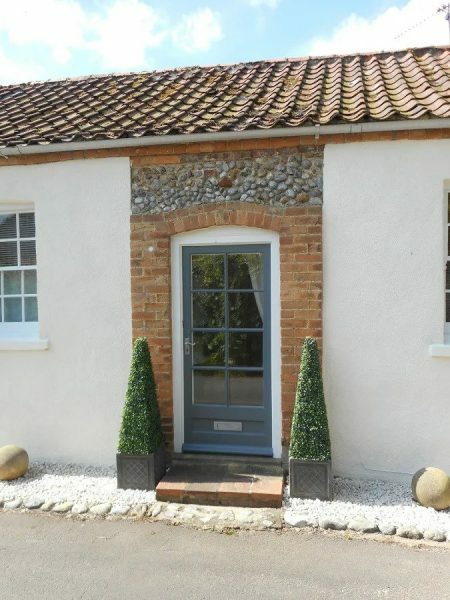 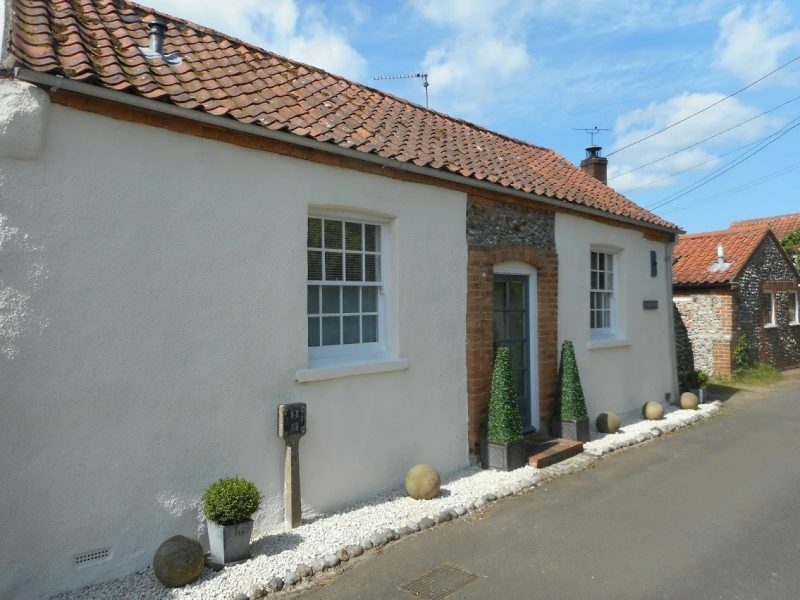 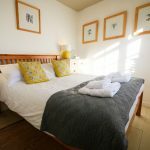 Clare Cottage is a delightful one bedroom cottage in a most picturesque, sought after village location within walking distance of the North Norfolk coast at Blakeney and Cley, and the award-winning Gastro Pub ‘The Wiveton Bell’. 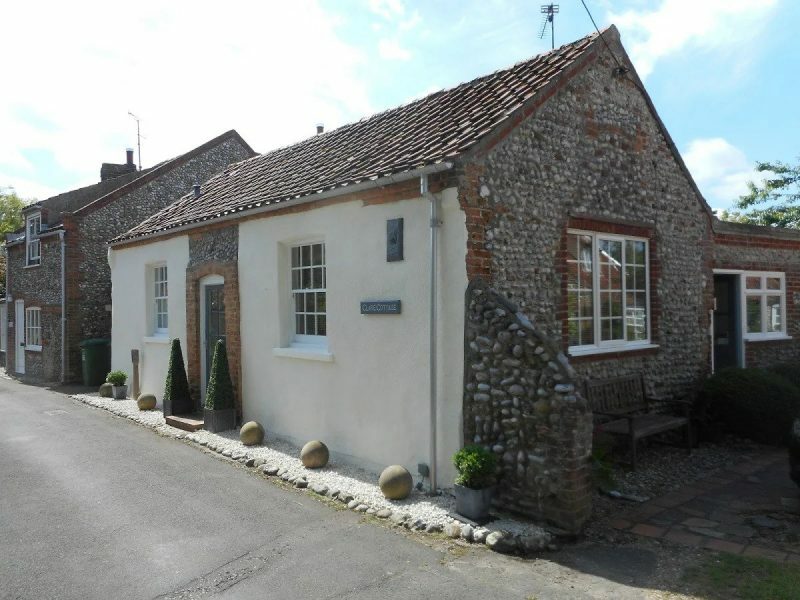 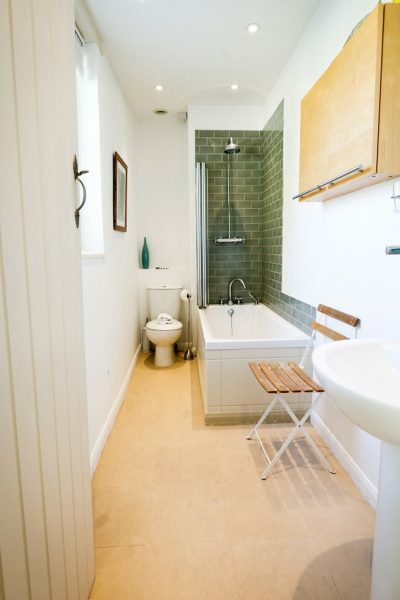 Set down a quiet lane this converted Methodist Chapel has been recently renovated to a high standard and it now offers superb accommodation, with off road parking available* and a small courtyard garden, for couples looking to explore this beautiful part of North Norfolk. 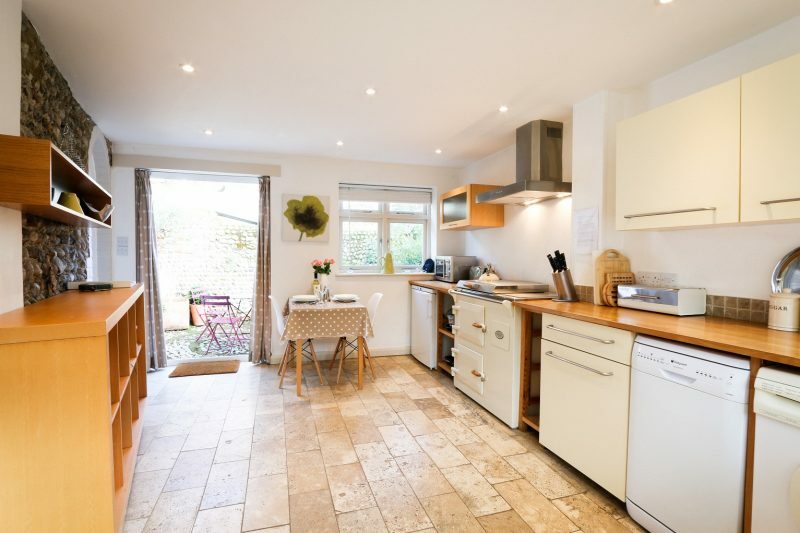 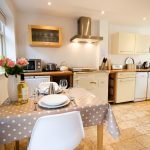 The side door of Clare Cottage enters into the lovely large kitchen/dining room which is well equipped with its wonderful Everhot cooker, dishwasher, washing machine, microwave and fridge with freezer box. 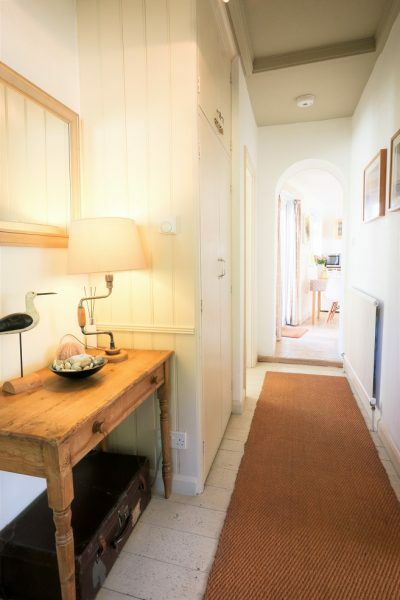 This room’s lovely, light space is further improved when the french doors are opened onto the pretty little courtyard. 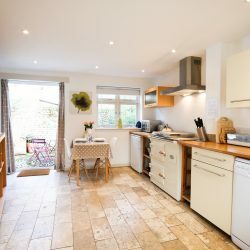 Off the kitchen, down the hallway, is the comfortable bedroom with king-sized bed and a good sized, newly fitted bathroom with drencher shower above the bath. 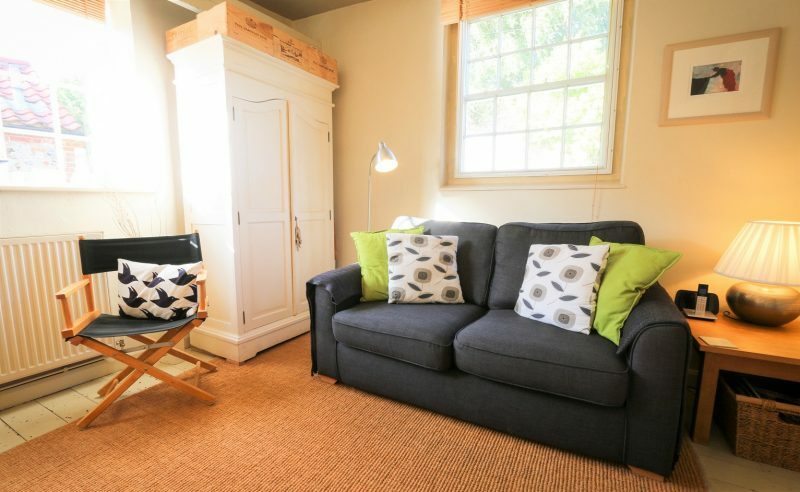 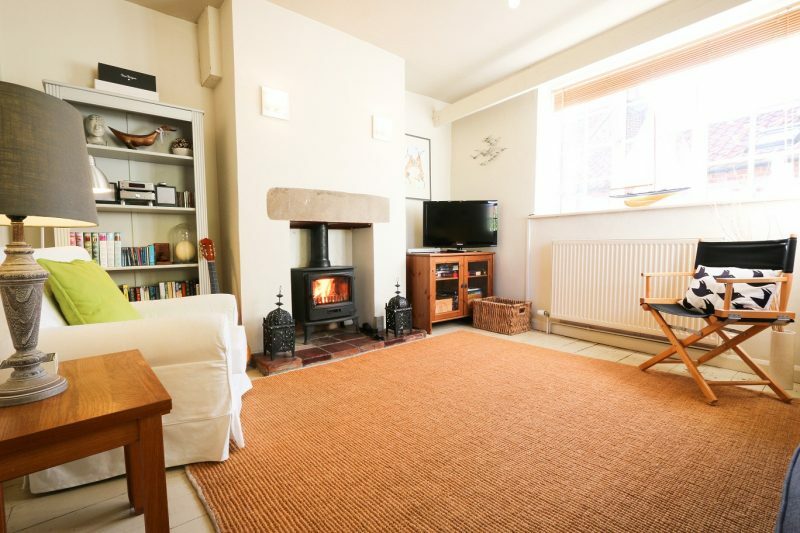 The stylishly finished sitting room is a good size and has comfortable soft furnishings, flat Screen LCD TV, Freeview, DVD player, CD Player and i pod dock, perfect for relaxing evenings in front of the woodburning stove. 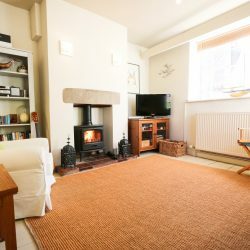 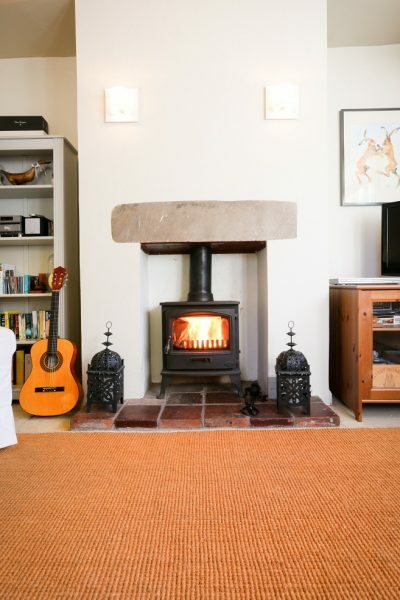 Clare Cottage also has central heating so it is lovely, cosy and welcoming to return to in colder weather. 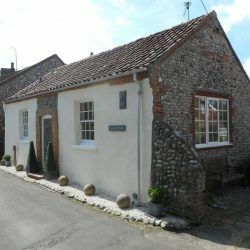 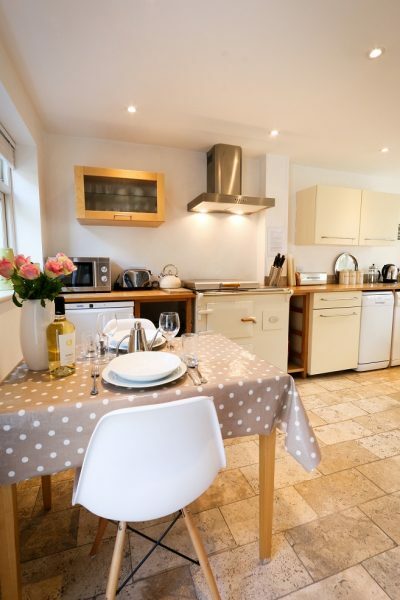 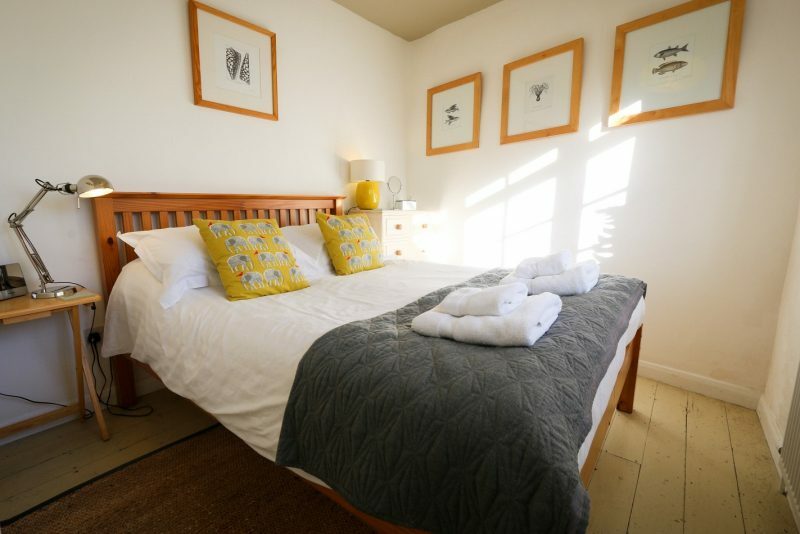 Clare Cottages comfort, style and location make it a truly superb holiday cottage and a great addition to our portfolio. 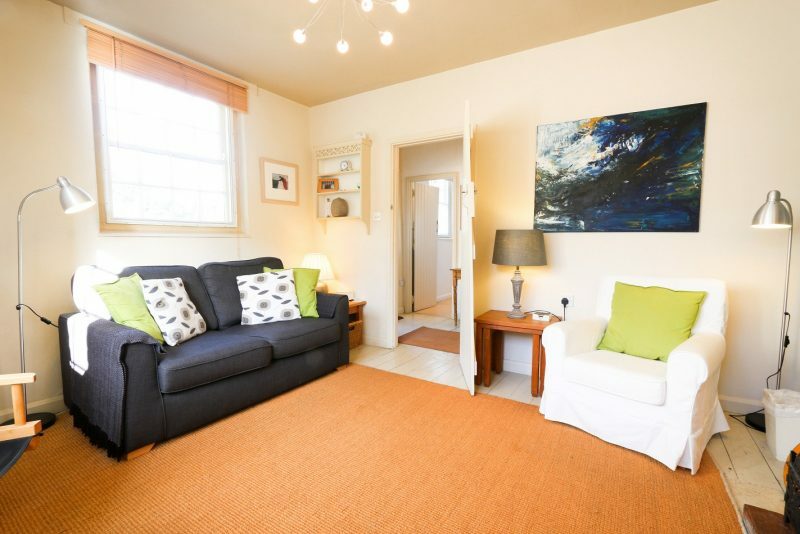 *Please note: Although this property has a parking space we advertise on street parking as the neighbouring property has a right of way over the driveway. 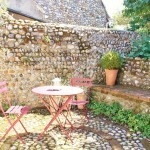 Please be aware the neighbouring property may ask you to move your vehicle if access is required. 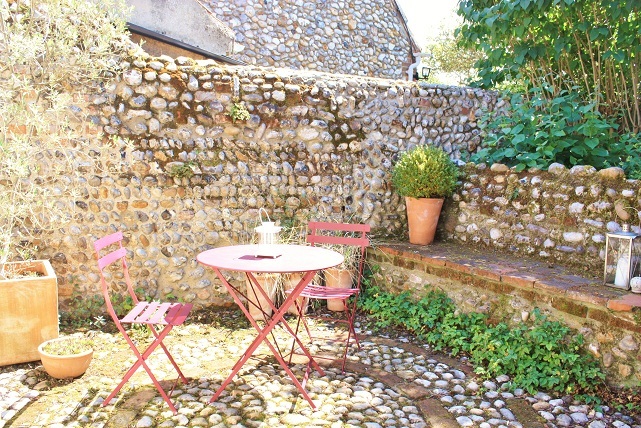 On street parking is available in the village.